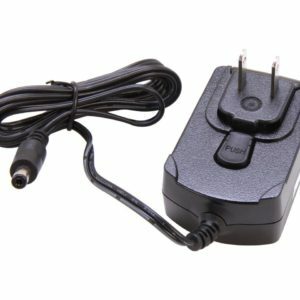 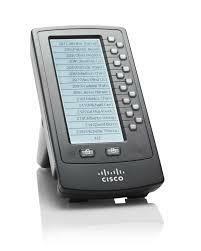 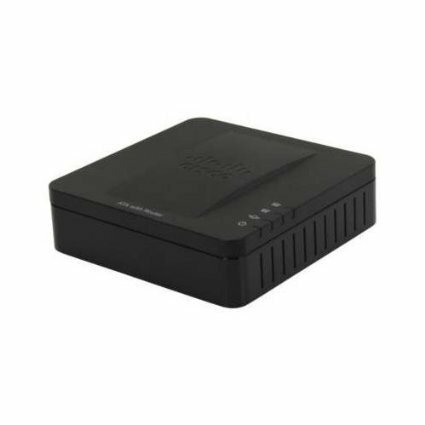 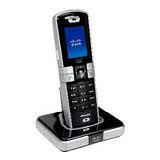 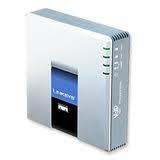 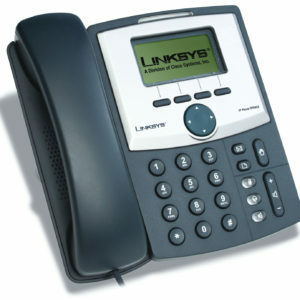 IP phone is an entity used to make phone calls over the internet. 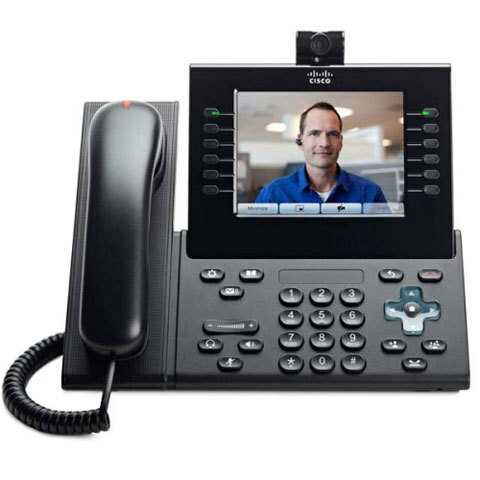 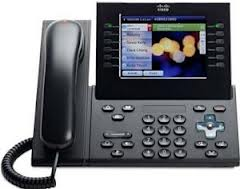 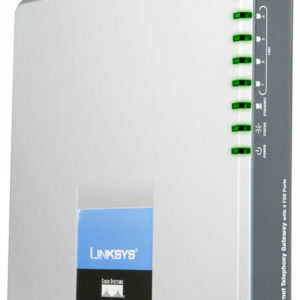 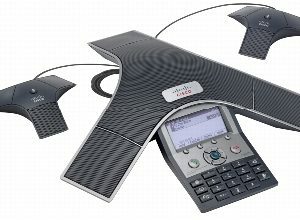 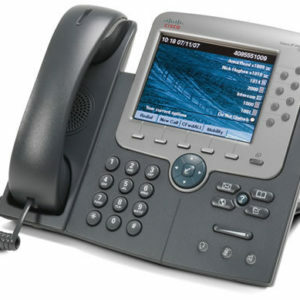 IP phones use one of several competing communication standards to send their calls through a network. 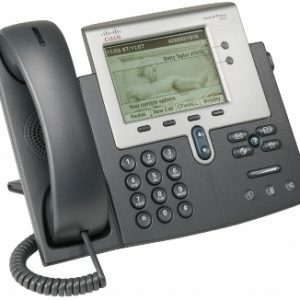 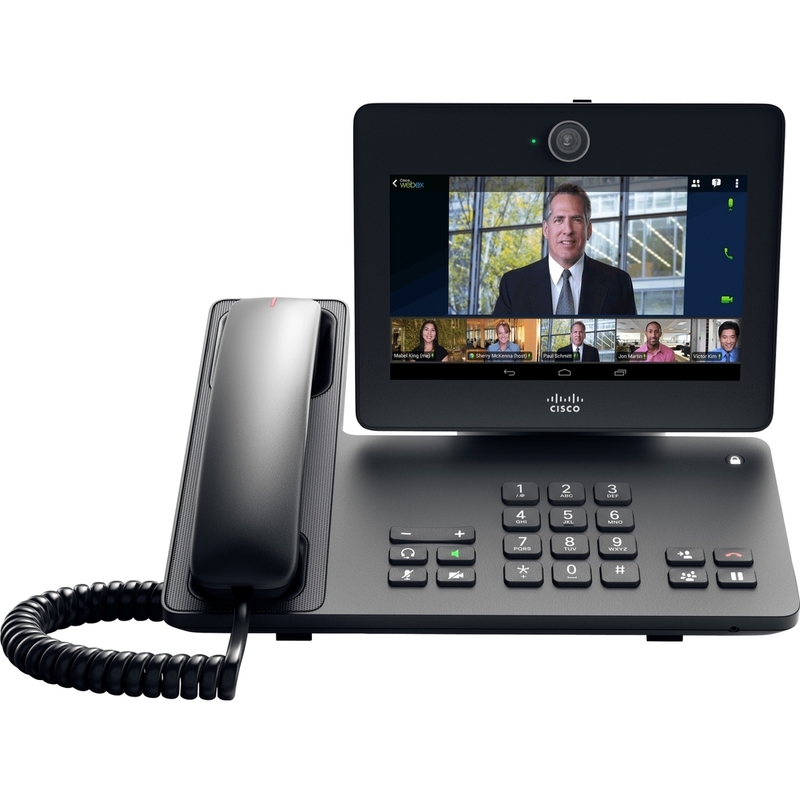 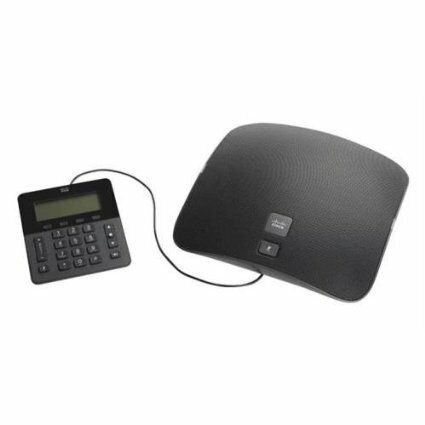 VoIP is a way of taking the current method of talking (Analog Audio Signals) and adapting them to become Digital Data that can be transmitted over the internet.